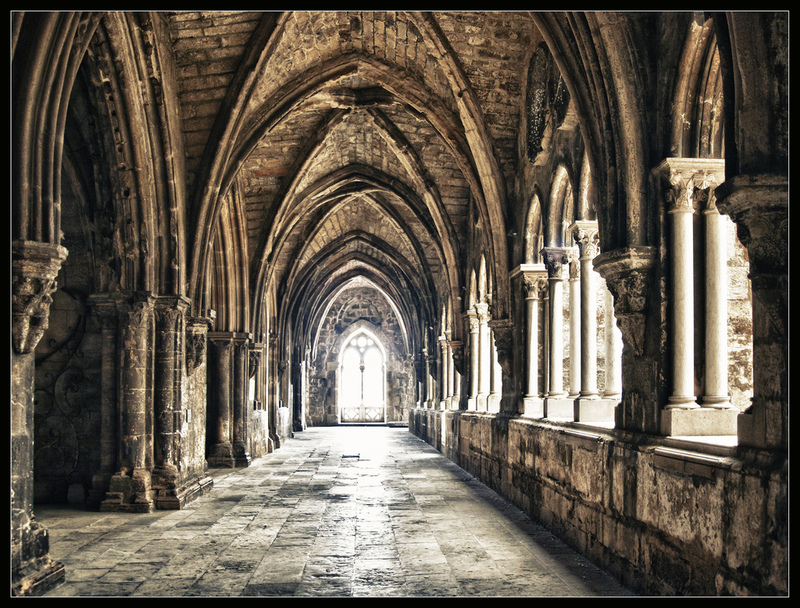 About: Sé de Lisboa (Lisbon cathedral) was built shortly after the reconquest of Lisbon from the Moors in 1147. Many years later, having being significantly modified after the 1755 earthquake and restored at the beginning of the 19th and 20th centuries, the church remains on the site on which it was originally erected as a large Moorish mosque. If you want Catavino to plan your next historical visit to Lisbon, contact us! !